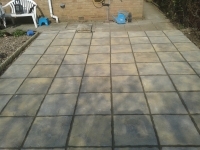 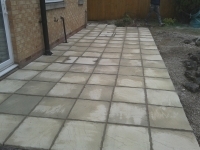 Below is a selection of our most recent paving projects. 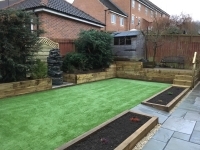 Regardless of the finish be it stone, block paving or concrete, our preparation of the surface and attention to detail will ensure many years of hard wearing use. 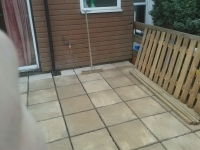 When complete, we wash down the surface and remove all wastes and rubble to leave a clean and tidy finish you can be proud of.